Today is Cinco De Mayo! 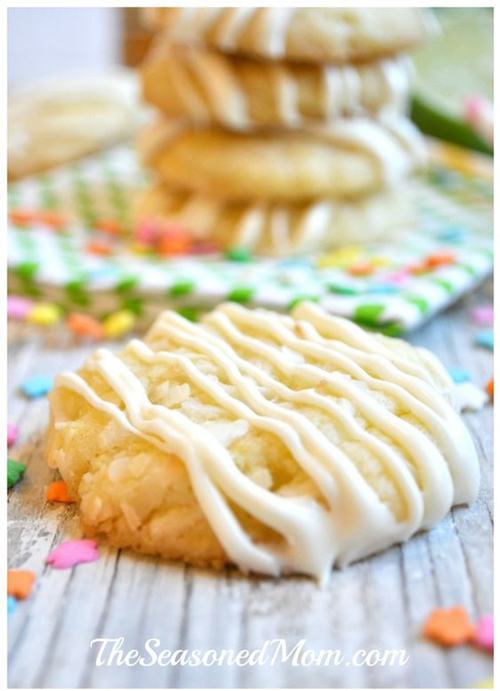 We have gathered a few great Pins to help get your party started. Look at the fresh blueberries, guys. LOOK AT THEM! 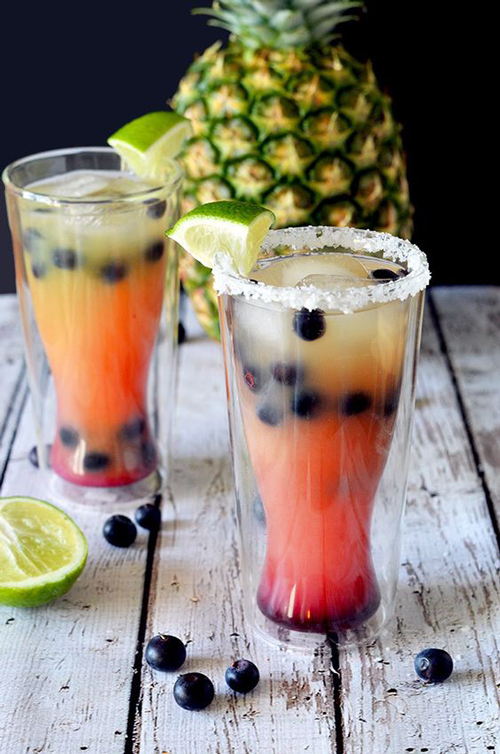 Margaritas will be everywhere. 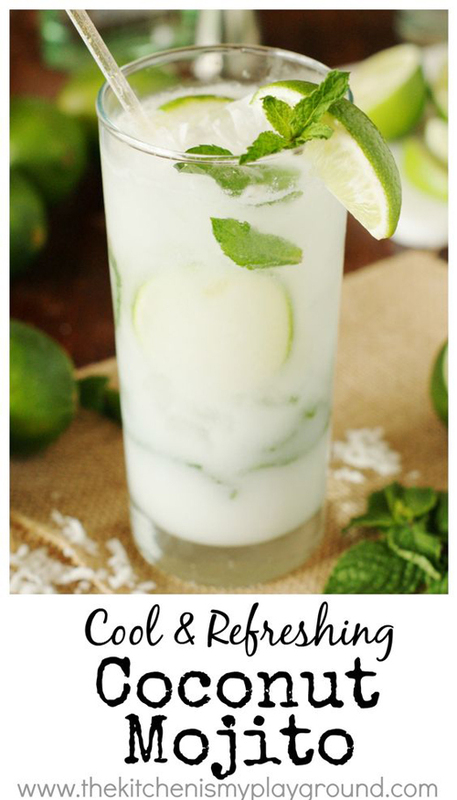 Why not switch it up with this fun twist on a mojito! 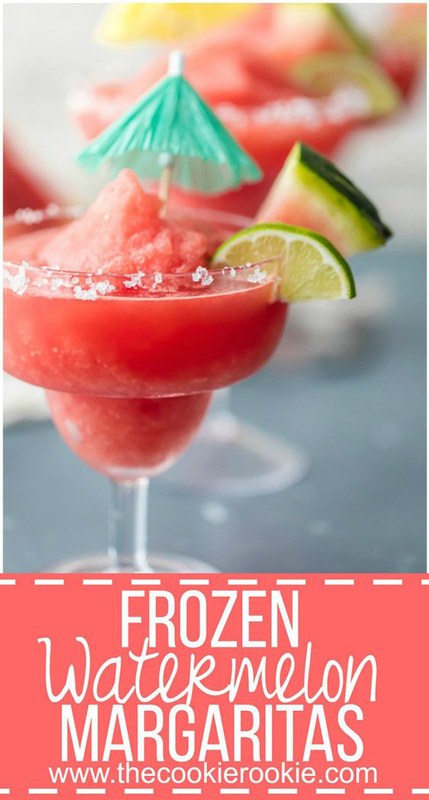 What is more perfect than watermelon in margarita form? Nothing, the answer is nothing. 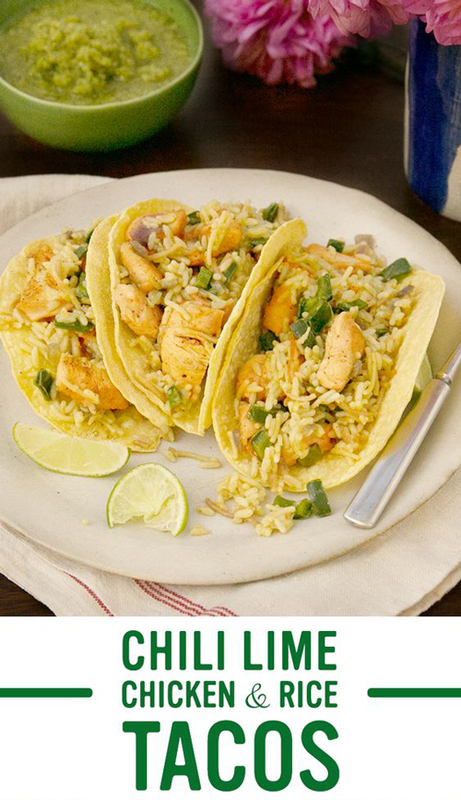 A little spicy, a little citrus, a lot of deliciousness. 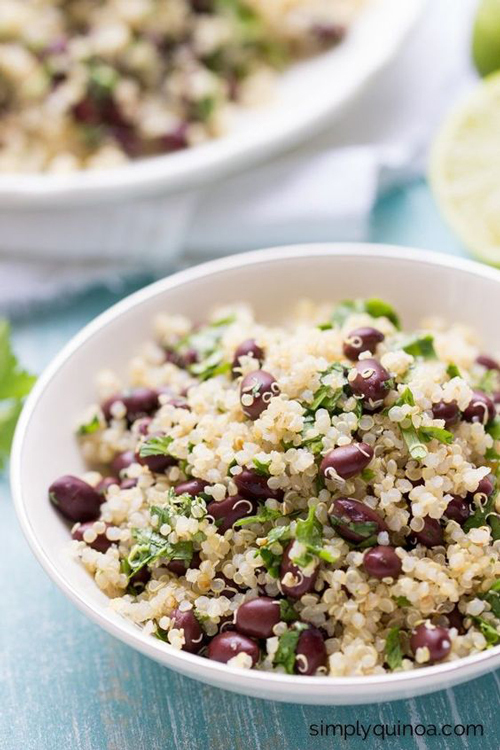 An easy-peasy recipe for cilantro quinoa. You guys will love this. Y’all know I love street corn; it is the perfect touch to any Mexican meal. 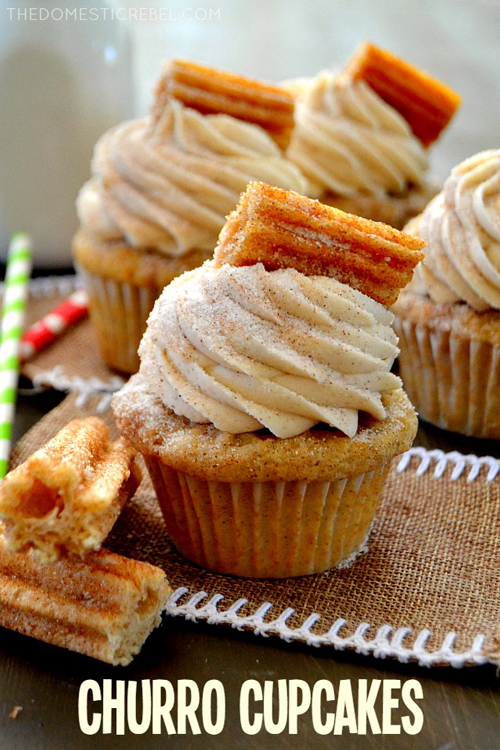 Is there anything better than a churro-flavored cupcake? Drink the mojitos, eat the margaritas!